The 3Cs here at Community are directions that guide us as we grow in our relationship with God, each other, and the world. 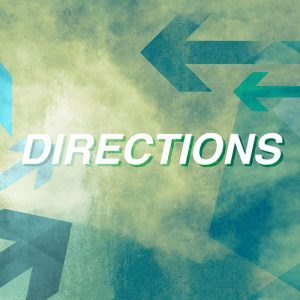 Series Big Idea: The 3Cs here at Community are directions that guide us as we grow in our relationship with God, each other, and the world. This series is designed to help everyone (from first-time guests to skeptics, doubters, casual Christians, and fully devoted followers) take their next step in the 3C’s. 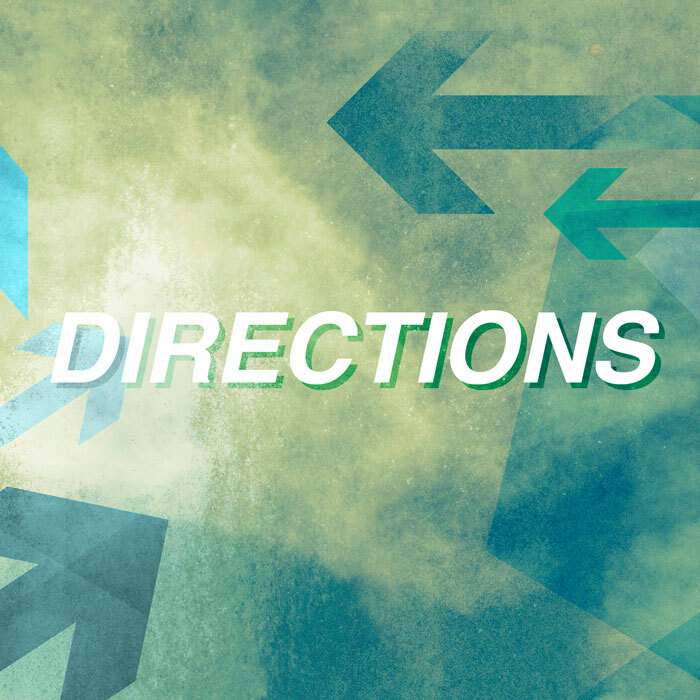 Big Idea: Celebrate gives us direction as we develop our public and personal relationship with God. Big Idea: Contribute gives us the opportunity to be a blessing to the world through serving with our time, our talents, and our treasures. Big Idea: All can be commissioned for future ministry, when the vision for our church and our local communities is fueled by the 3Cs. Be the first to review “Directions – Everything We Make” Click here to cancel reply.